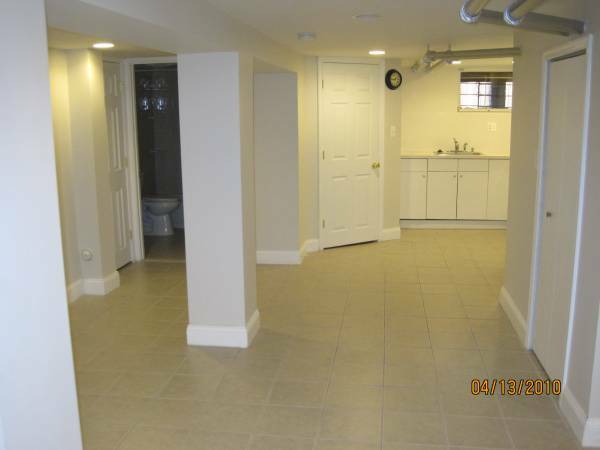 We are looking for a tenant to rent out our 600 sq ft studio basement apartment. Front and back separate entrances, with a full bathroom, kitchen and onsite laundry. Available July 1st, this apartment is in prime Petworth location, two blocks walking distance from Petworth metro (green/yellow line) and two blocks from Safeway and two block to Upsher street restaurants and bars. 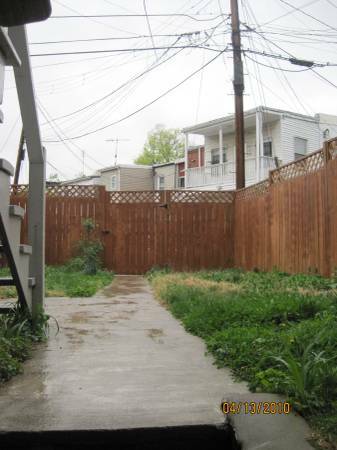 This is an ideal location for someone who does not have a car and wants to live close to everything yet in a more residential neighborhood.